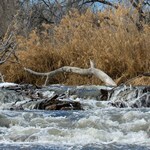 Southwest of Denver, the South Platte River is formed by the convergence of the South Fork and Middle Fork rivers. Its drainage basin, on the eastern side of the Front Range Rocky Mountains, is quite substantial covering large parts of Colorado, Wyoming and Nebraska. Together with the North Platte, they form the Platte River that winds through Nebraska and eventually joins the Missouri River. 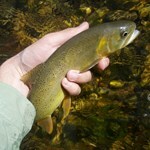 There are three main areas along the South Platte that are known for great trout fishing, each a unique and worthwhile adventure: Cheesman Canyon, Dream Stream and Eleven Mile Canyon. 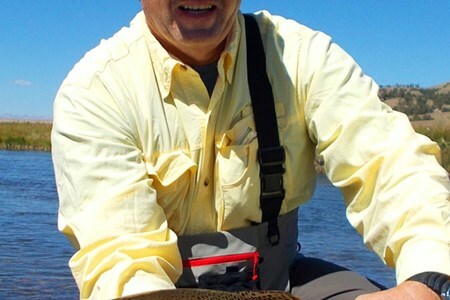 The South Platte River is one of Colorado’s most famous and iconic rivers and for good reason, each stretch of this majestic tail water is full of brown and rainbow trout in prolific ... morenumbers. 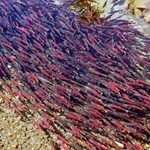 The river hosts an amazing assortment of bug life and impressive sized trout. 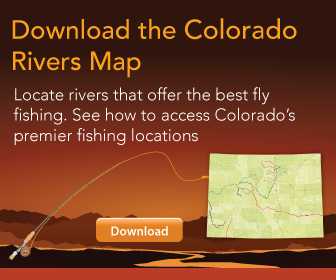 Due to its close proximity to Denver, the South Platte receives a good deal of angling pressure, making it one of the most technical trout fisheries in the world. 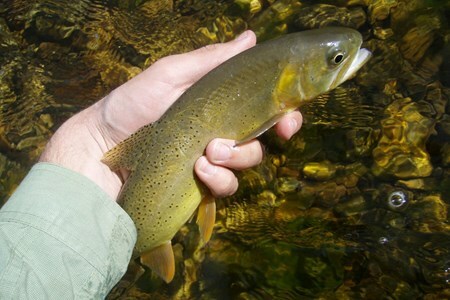 As the saying goes, “If you can catch trout in the South Platte’s Cheesman Canyon, you can catch trout anywhere in the world.” Originating approximately 20 miles west of the town of Lake George the main South Platte is formed from the junction of the South and Middle Forks. From here the river flows through central Denver, eventually joining the North Platte near the town of North Platte, Nebraska. 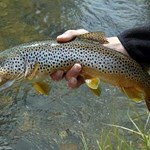 The river itself is a major river of the American Midwest and the American Southwest/Mountain West. 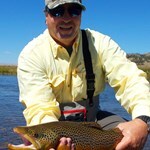 But popularity can be a curse as the South Platte receives a lot of fishing pressure and rightly so due to trophy sized trout. 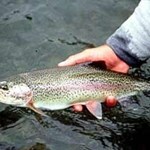 The fish see lots of flies and that is why we hire guides that tie their own custom patterns to fool these wary trout. To be successful the fish must be sighted and fished too. 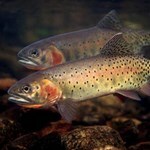 Our guides have some of the best fish eyes in the business and can see trout in all light conditions. 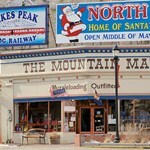 We do the bulk of our guide training on the South Platte drainage. Our guides know this water better than anyone. The South Platte can be tough so make sure you take one of our professional guides to get you and your guests in to fish right away.